Strolling through the streets of the Old Village of Neive, along narrow lanes and paths, visitors will catch sight of the arch that leads to the cellars of the Town Hall, home to the Bottega dei Quattro Vini. 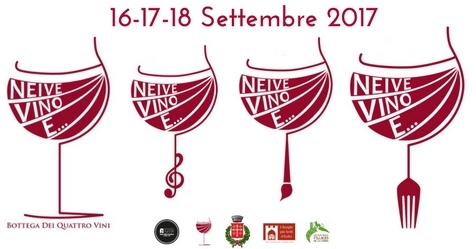 Established in 1983 by a small group of winegrowers from Neive, to represent Neive and its wines all over the world, it continues to be a place where people can meet and enjoy themselves in excellent company. 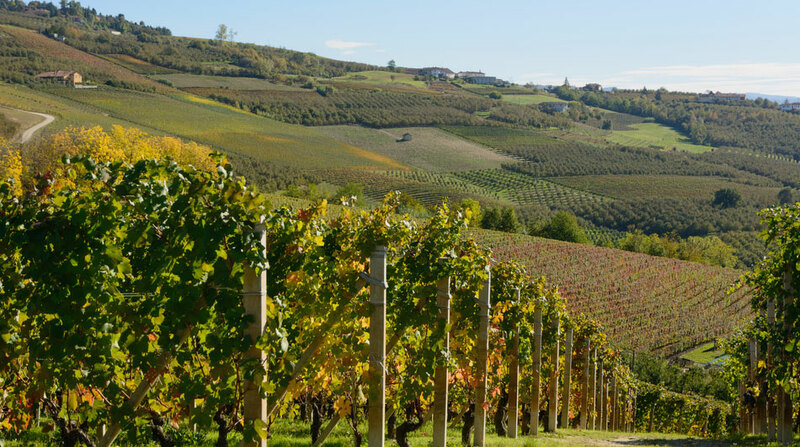 From the fruitiness of the Barbera d’Alba, to the elegance of the Barbaresco passing through the openness of the Dolcetto d’Alba and ending with the sweetness of the Moscato d’Asti. discover the 4 wines AGM Barbaresco D.O.C.G.